Click on the Virtural Tour hyperlink to view 3D Interactive Encounter. 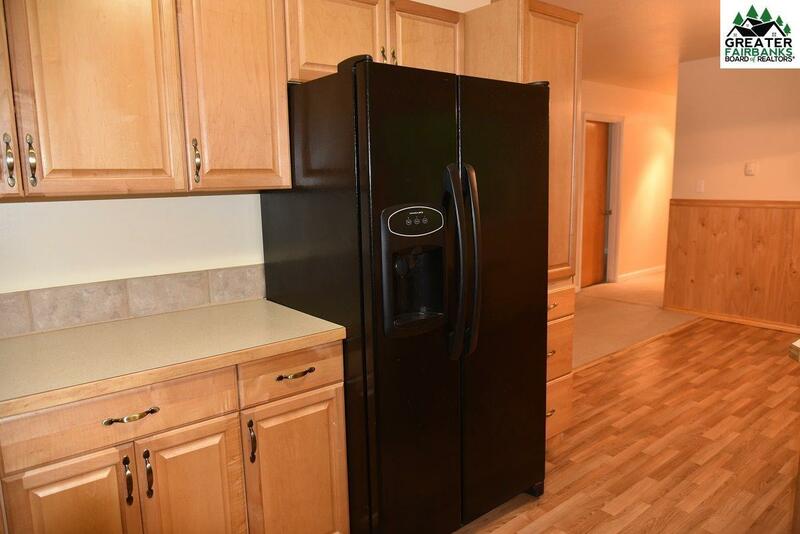 Enjoy country living in this very spacious four bedroom, 2.5 bath in Ester. 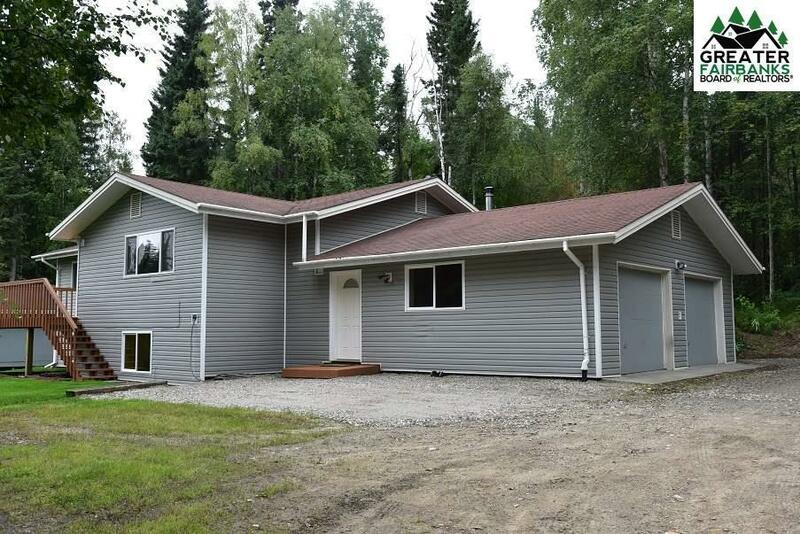 Close to Ester amenities, UAF and a great jumping off point for all points south! 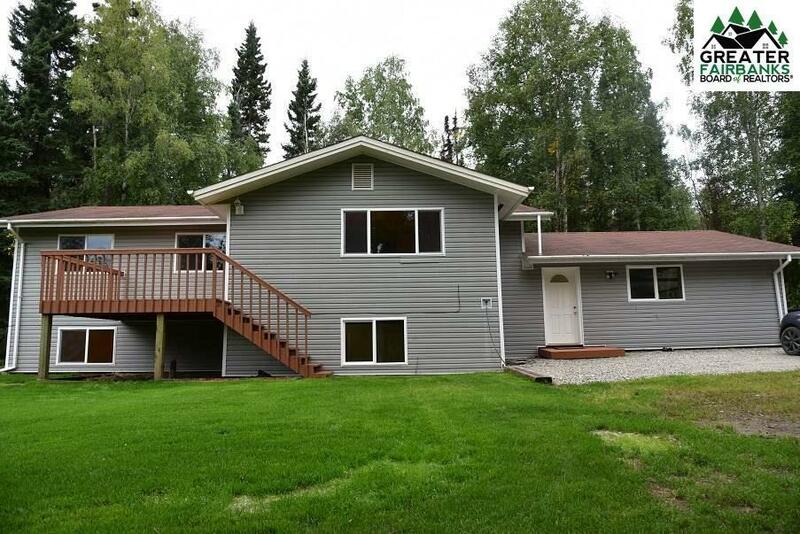 There is a large well manicured yard and deck all in a very private setting. 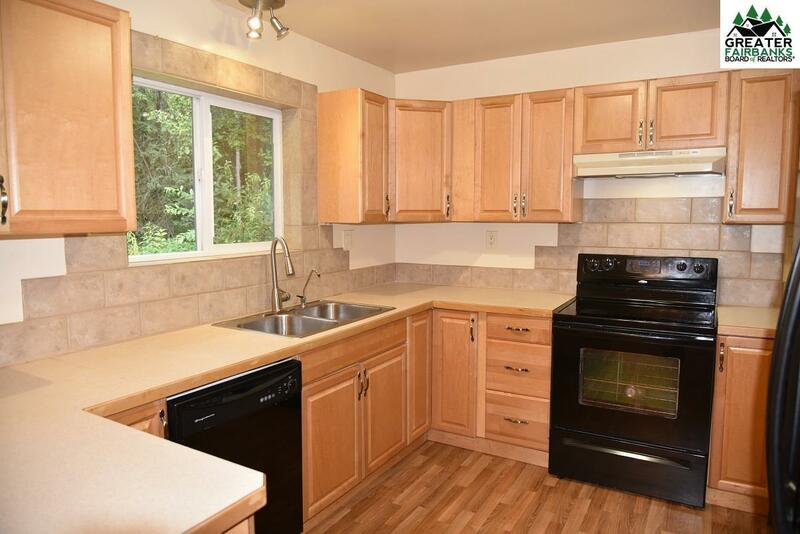 The house is very well maintained including many recent upgrades. Currently used as a duplex, but could easily double as a single family home. Easy to show!